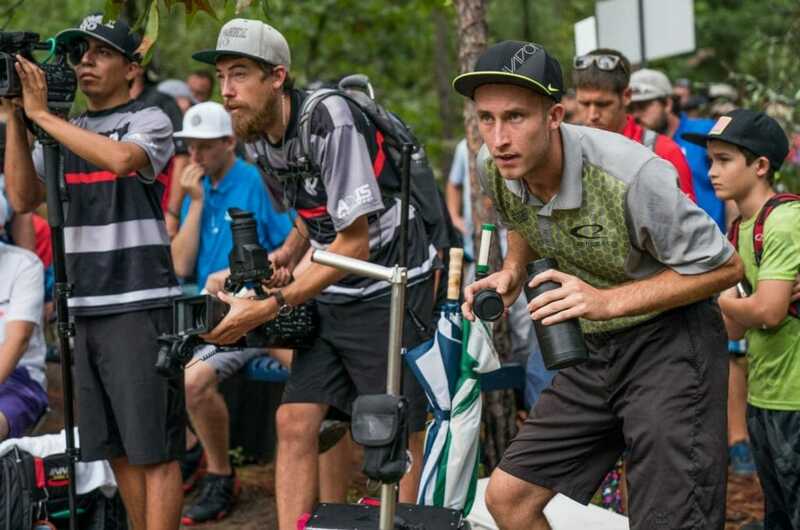 With unprecedented video coverage from this year’s PDGA Professional World Championship, it can be hard to keep up with all the available video. We’ve got you covered. We will update this post as new footage comes out, so it can be your one-stop-shop all week. Comments on "Pro Worlds 2018: Here’s How To Watch"